I adore cupcakes, especially for spring celebrations like Easter, Mother’s Day, bridal showers, baby showers, or birthdays. 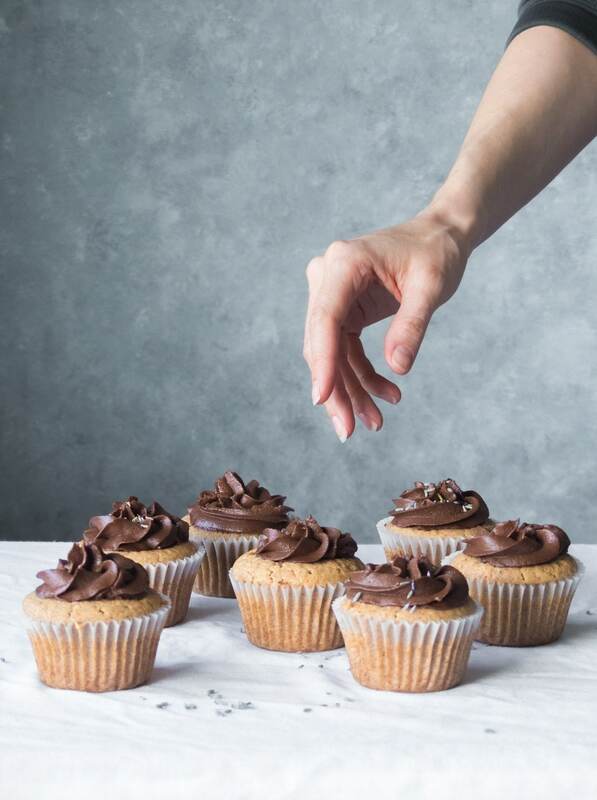 Cupcakes are tiny and cute, yet they still have the ability to support enormous quantities of smooth, creamy frosting – the best part of a cake in my opinion. 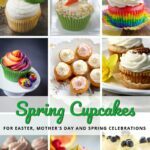 These fresh spring cupcakes will add a beautiful touch to your celebration table, and there are a dozen cupcake recipes to choose from! Is there anything prettier than a perfect pink cupcake? 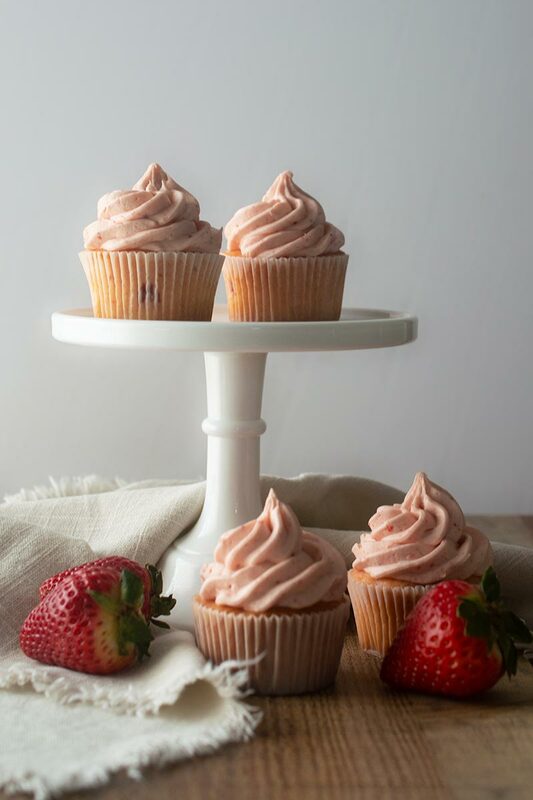 These cupcakes get their intense strawberry flavor from a combination of fresh strawberries and strawberry jam. A final burst of strawberry flavor comes from freeze dried strawberries in the strawberry buttercream frosting. 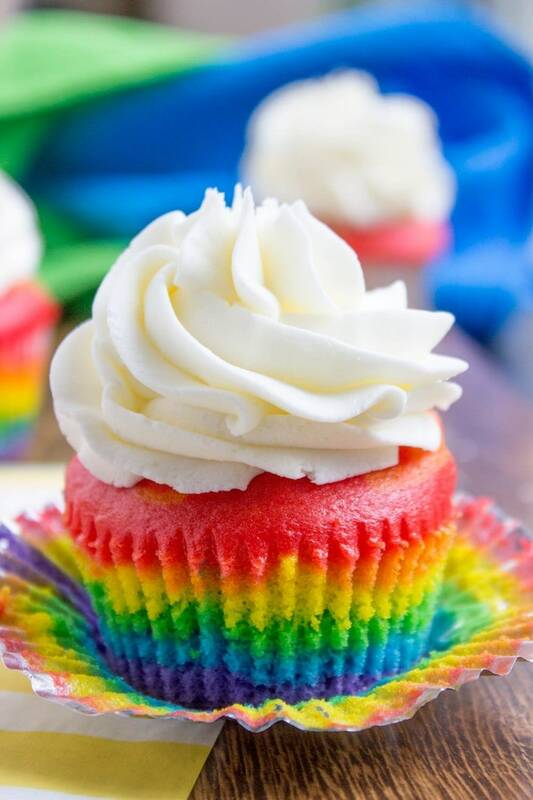 Rainbow cupcakes with fluffy cloud-like vanilla frosting are guaranteed to make anyone who sees them smile. No cake mix, still easy. 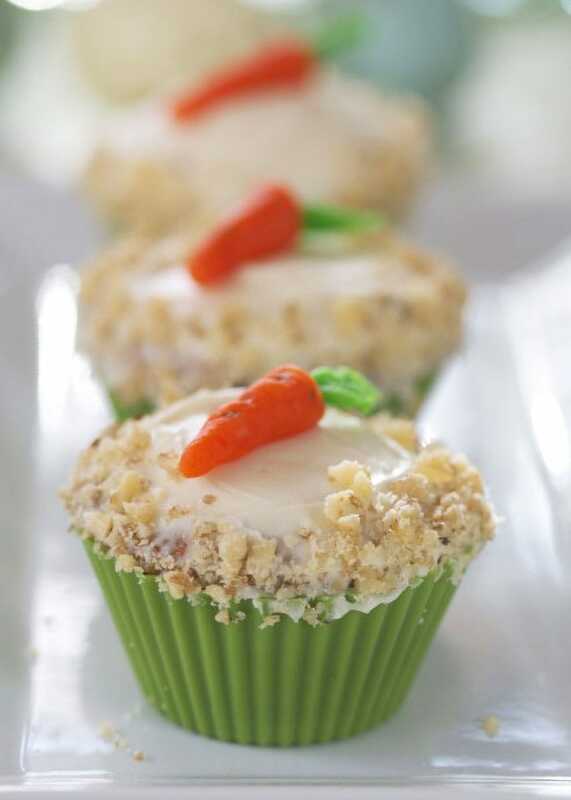 Gluten-free carrot cake cupcakes are the perfect Easter dessert if your guests have celiac or gluten sensitivity. These cupcakes are loaded with coconut and pineapple for a tropical twist on classic carrot cake. Top them with adorable marzipan carrots if you wish. 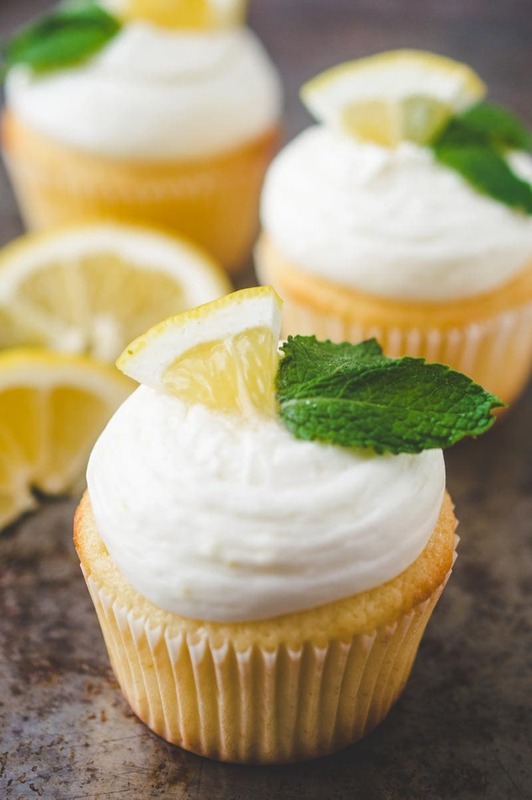 These fresh lemon cupcakes with lemon cream cheese frosting are perfect for any cupcake-worthy occasion. They’re full of bright, sunny lemon flavor with the perfect balance of sweet and tart. 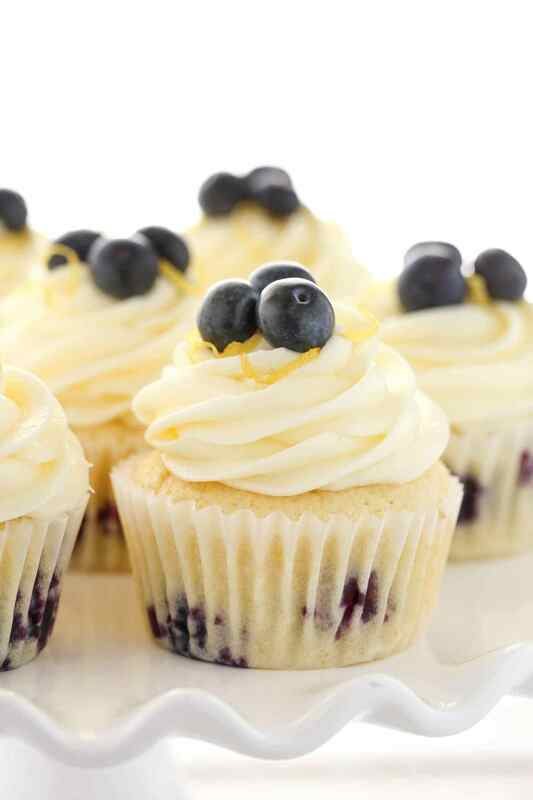 Soft, light and moist lemon cupcakes loaded with fresh blueberries and topped with an easy lemon cream cheese frosting. 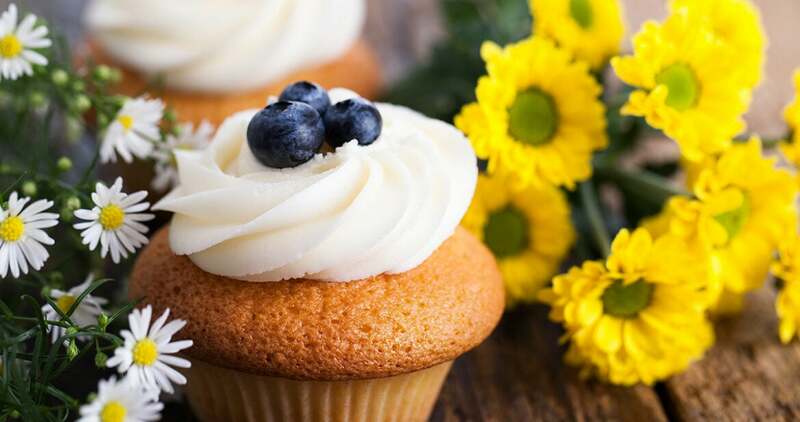 These Lemon Blueberry Cupcakes are the perfect dessert for spring or summer! 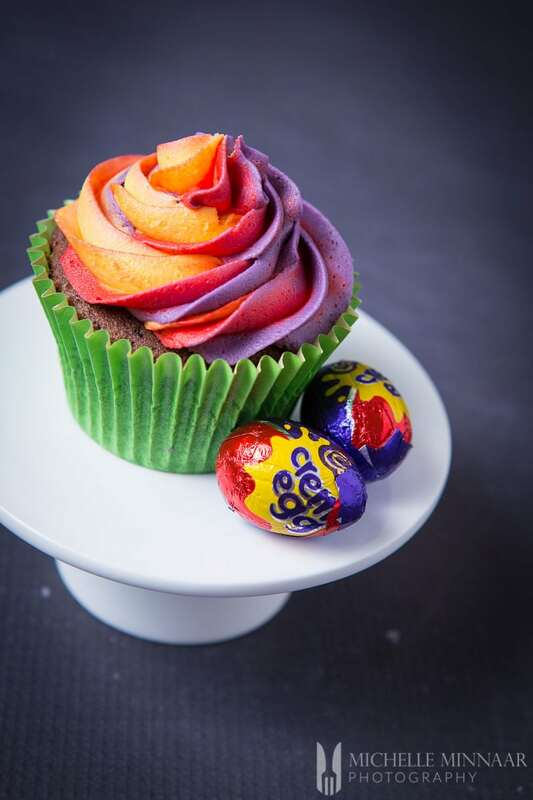 Cadbury Creme Egg cupcakes are visually stunning and fun to make. Why not impress your Easter guests with these tasty cupcakes? 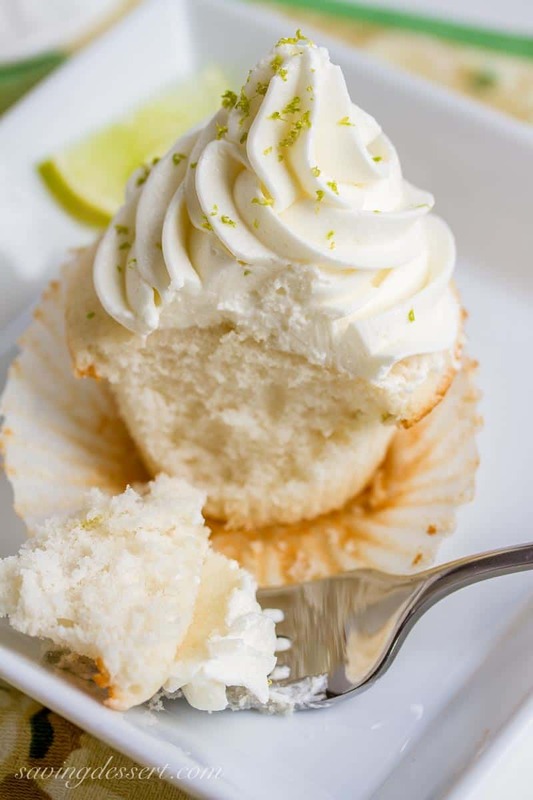 Fluffy white cupcakes are flavored with lime juice and zest giving them a bright, fresh zing. Topped with velvety smooth Swiss lime buttercream. 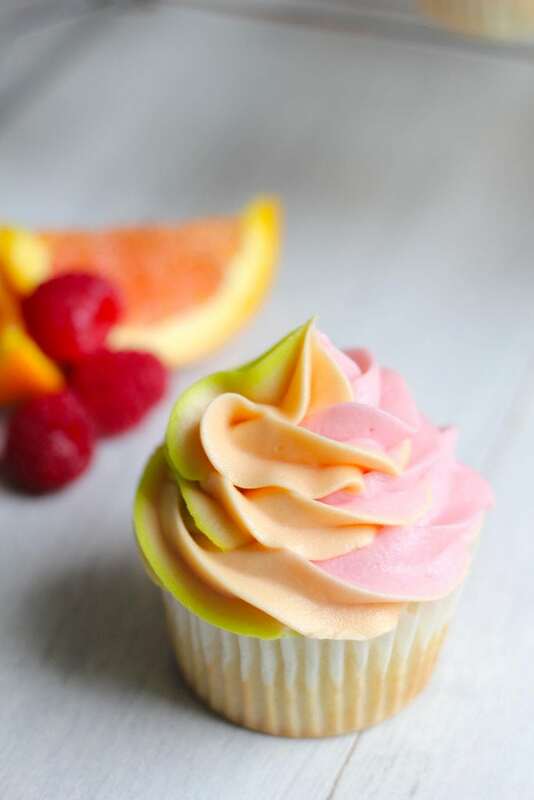 These rainbow sherbet cupcakes offer all the sweet fruit flavor of rainbow sherbet in cupcake form. Raspberry, orange and lime combine beautifully in both the cake and the buttercream frosting. 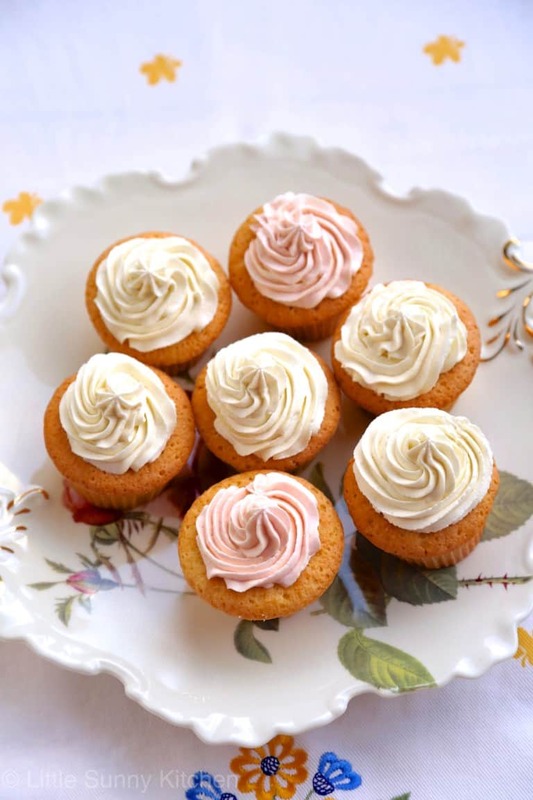 Light vanilla cupcakes are filled with fresh strawberry jam. Your family will love finding the jam surprise inside these beautiful cupcakes! 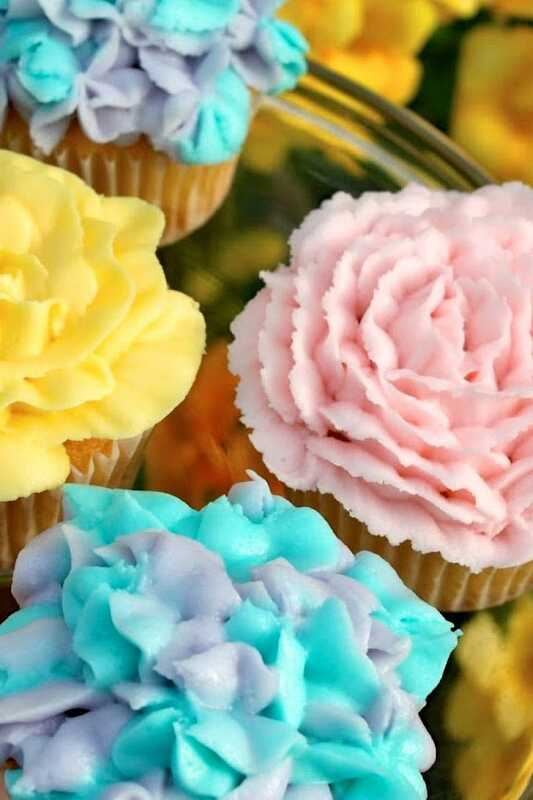 Learn to decorate hydrangea cupcakes, carnation cupcakes and camellia cupcakes with step-by-step tutorials. 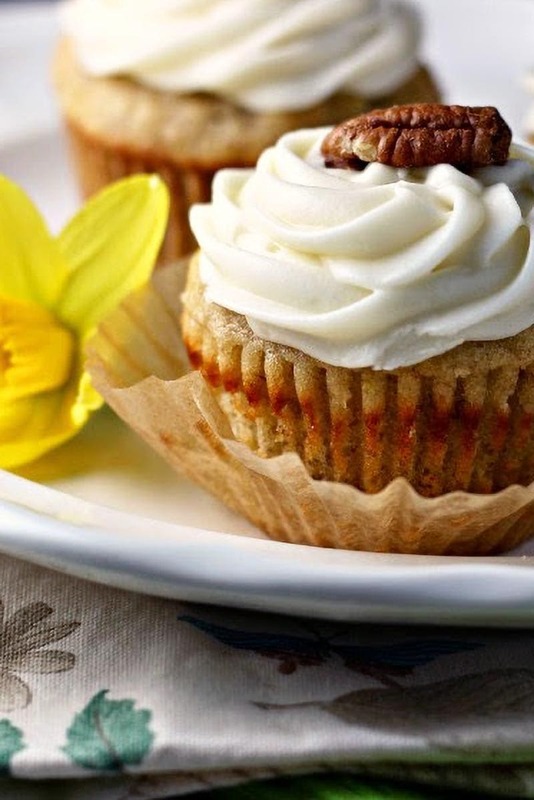 A Southern classic recipe, hummingbird cupcakes are packed with flavorful pineapple, banana, spices and pecans. These vegan vanilla cupcakes are topped with a cashew-based vegan chocolate frosting, scented with lovely spring lavender.